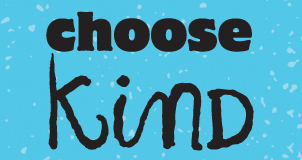 ← 25 days of Picture Books: Day 7! 25 days of Picture Books: Day 8 and 9! It is a double book day today! I am posting about Day 8 and 9 of 25 days of Picture Books in my classroom! 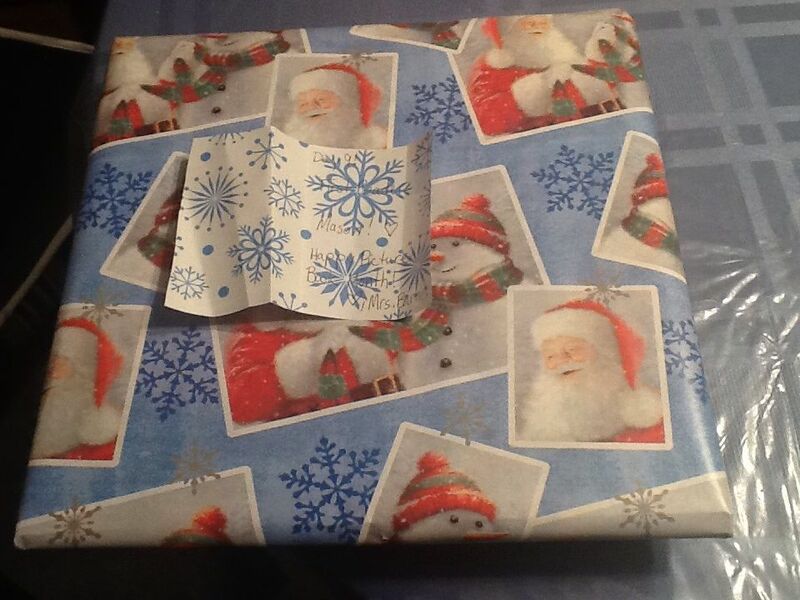 I was sick on Wednesday (Day 8) but my student was still able to unwrap his book with the sub. I was bummed I wasn’t there. We read book 9 today and the students LOVED it! I mean L-O-V-E-D it! I had one student ask if that could be her book on her day too. It was a big hit! Book Reveal for Day 8! I forgot to take a picture of day 8 wrapped up! I blame it on the fact that I wasn’t feeling well. I love the LIVE version of the book by Eric Litwin! Book Reveal for Day 9! 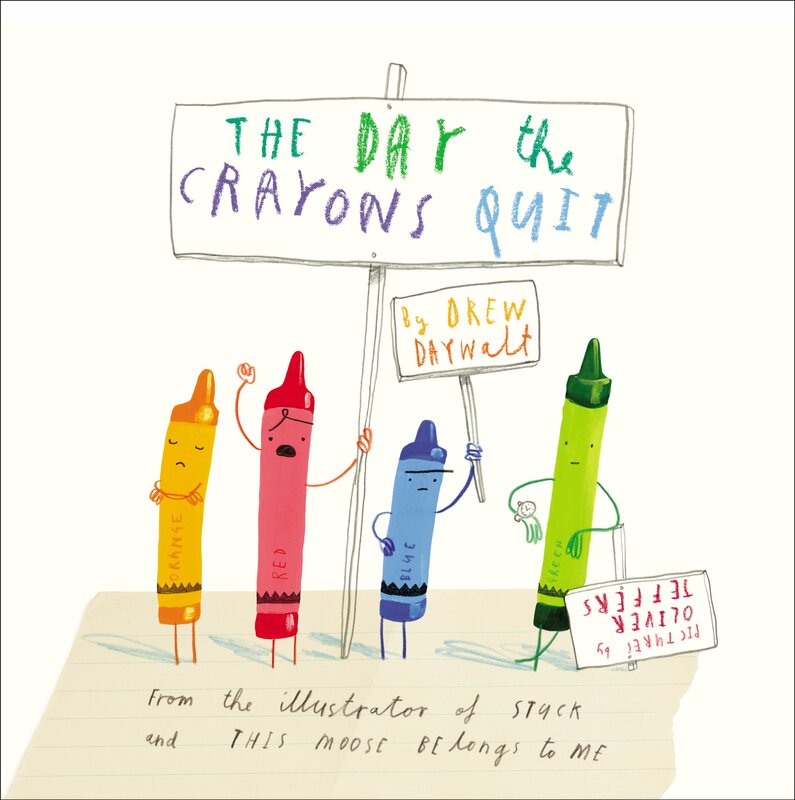 The Day the Crayons Quit is such a fun read aloud! My students loved it! Their favorite page…..
We are having a blast discovering awesome picture books in second grade! 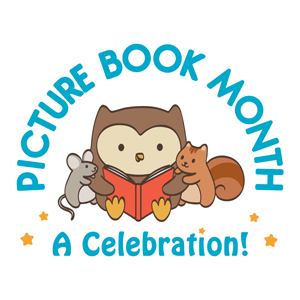 How is your picture book month going? What picture books are you loving right now? 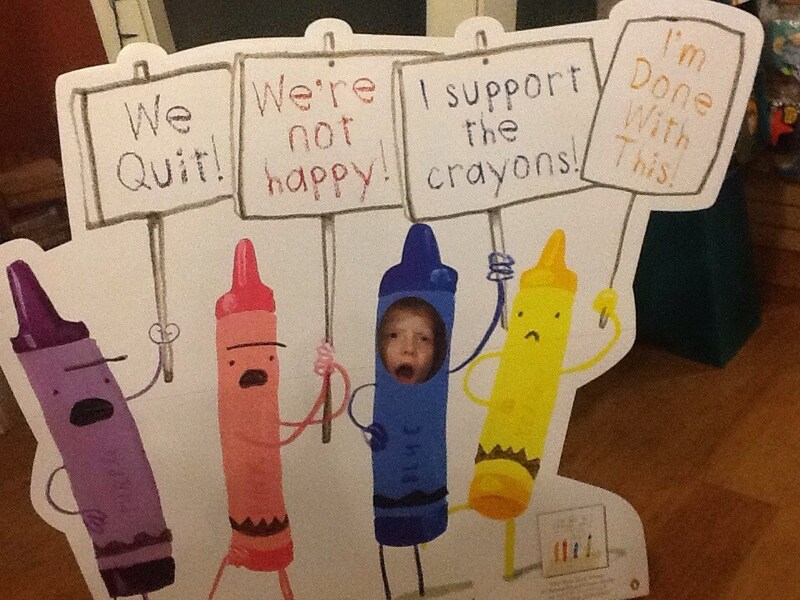 Happy Reading and remember to Support The Crayons! 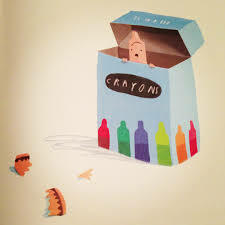 This entry was posted in 25 Days of Picture Books, BookSmiles and tagged Drew Daywalt, Eric Litwin, Oliver Jeffers, picture book month, The Day the Crayons Quit, The Nuts: Bedtime at the Nut House. Bookmark the permalink.